This is the most recent information about VIXX that has been submitted to amIright. 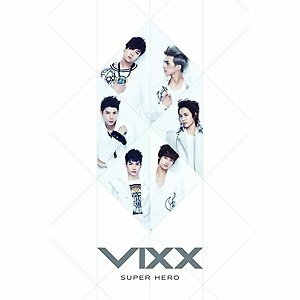 If we have more information about VIXX, then we provide a link to the section where it appears (the actual page whenever possible). Korean for: Voice, Visuals, and Voice in Excelsis (the highest in Latin) Submitted by: Robert D. Arndt Jr.